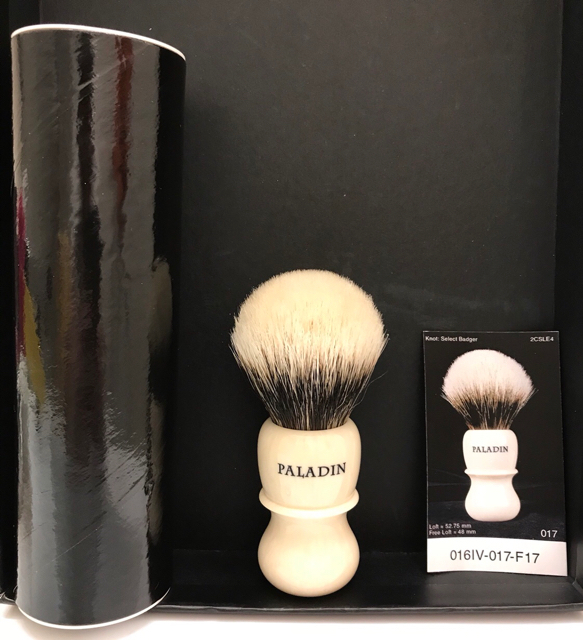 (10-27-2017, 07:52 PM)mike_the_kraken Wrote: Great brush there! 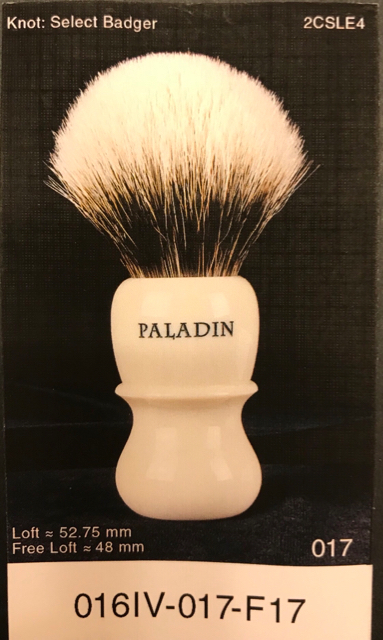 My Paladin is my #1 favorite brush. Wow. Not sure how this is still here. Times have changed. (10-30-2017, 10:49 AM)Gabe Wrote: Wow. Not sure how this is still here. Times have changed. Thanks guys. 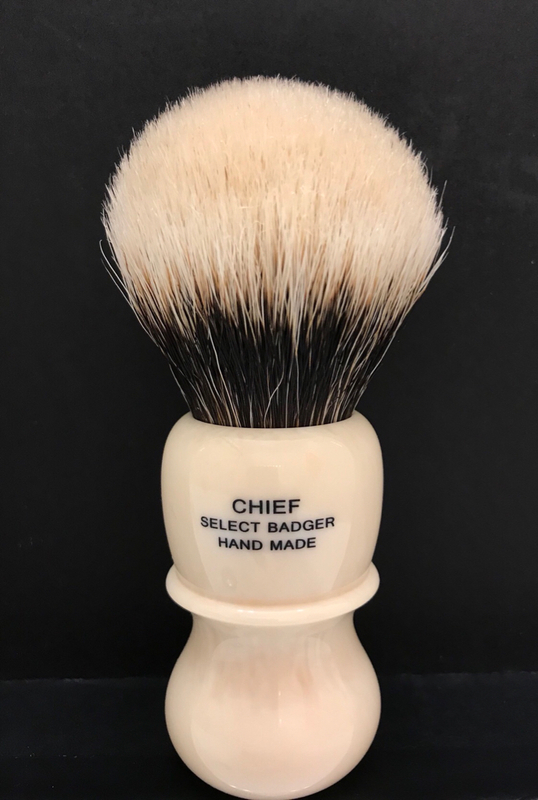 The brush is an absolute dream, odd that it is still here. It will go on the 'bay for a higher BIN price at some point over the next 48 hrs if no bites here.